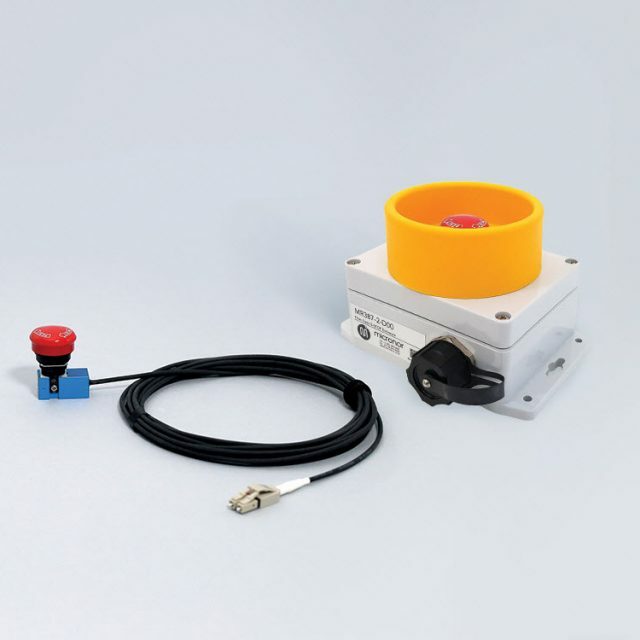 MR380 Fiber Optic Signaling Sensors are used anywhere where conventional electromechanical controls cannot be used – both harsh and hazardous environments. 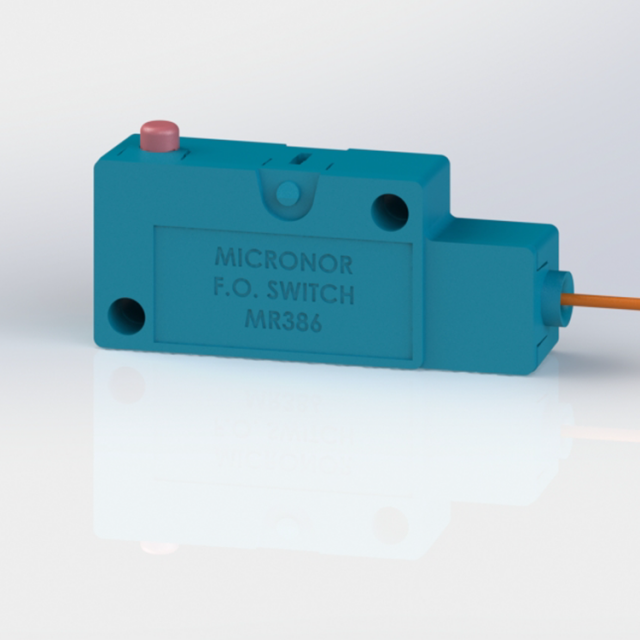 The MR380-2 Controller Module is the active optical and electrical interface for the MR386 series ZapFREE® Microswitch. 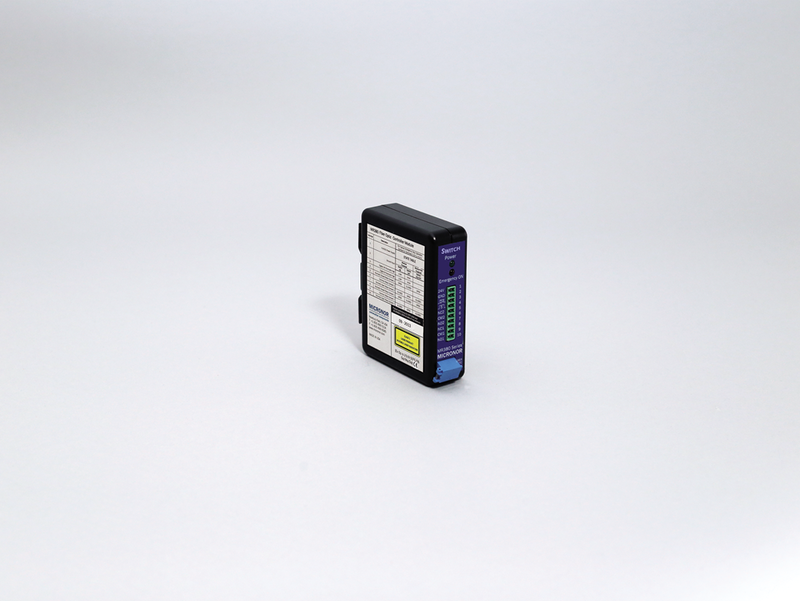 Maximum Distance Distance is a function of the user’s system loss budget which is the total round-trip loss of all optical link components – sensor(s), connectors, splices and cable segments. Contact Micronor for longer distance applications.